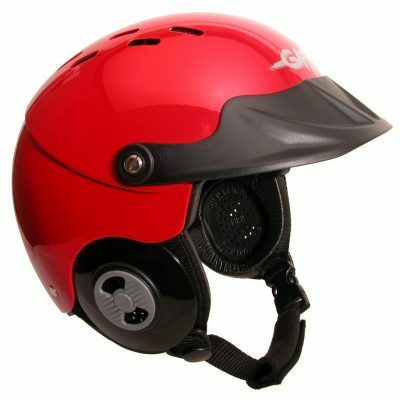 The GoPro Camera Mount gives you the convenience of easy, clip-on/clip-off camera mounting on a Gath helmet. The kit combines the GoPro camera base plate with a Gath customized, rust-proof helmet screw for an easy, do-it-yourself, convenient, top mounting to provide a secure, well-balanced helmet cam. All model GoPro cameras easily clip on or off.